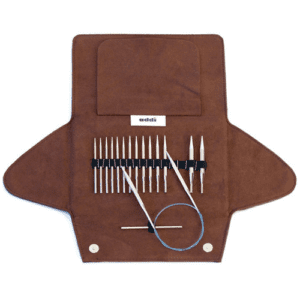 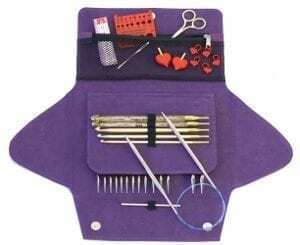 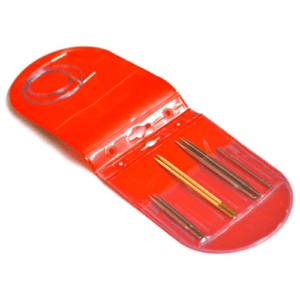 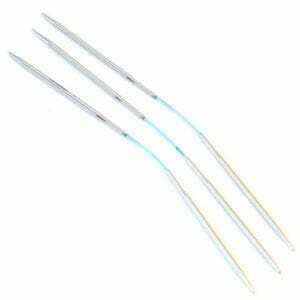 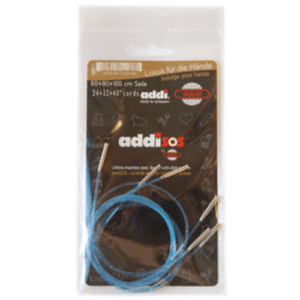 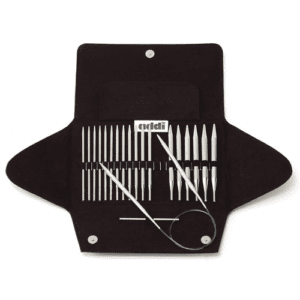 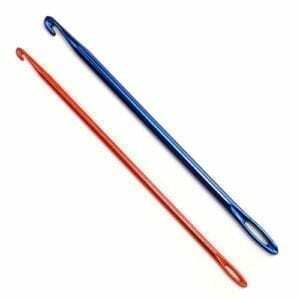 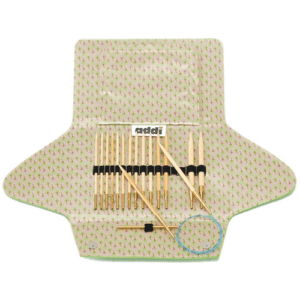 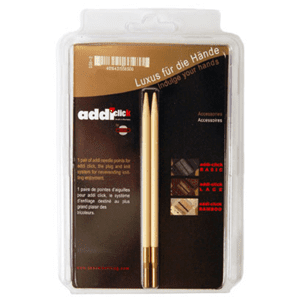 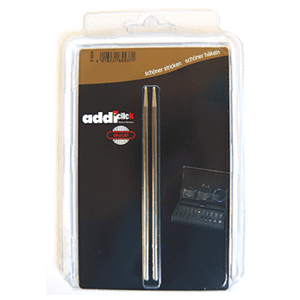 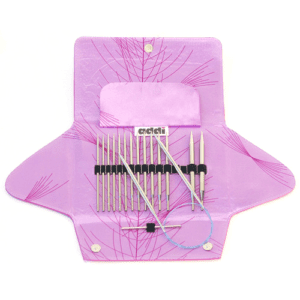 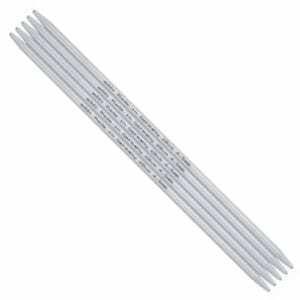 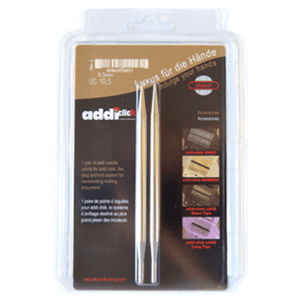 Addi Knitting Needles Archives - Infinite Yarns, Inc. Archive | Infinite Yarns, Inc.
Addi needles are one of the best-selling needles in the world! 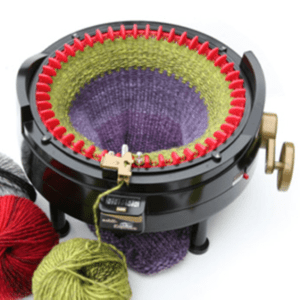 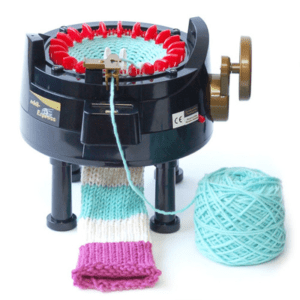 They were created by knitters, for knitters, and boast a vast array of sizes, lengths, and designs. 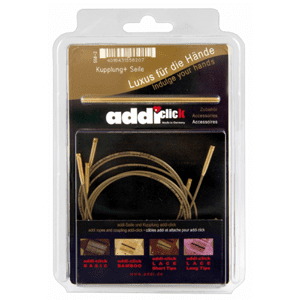 Made in Germany and brought to you by The Skacel Collection, Inc.